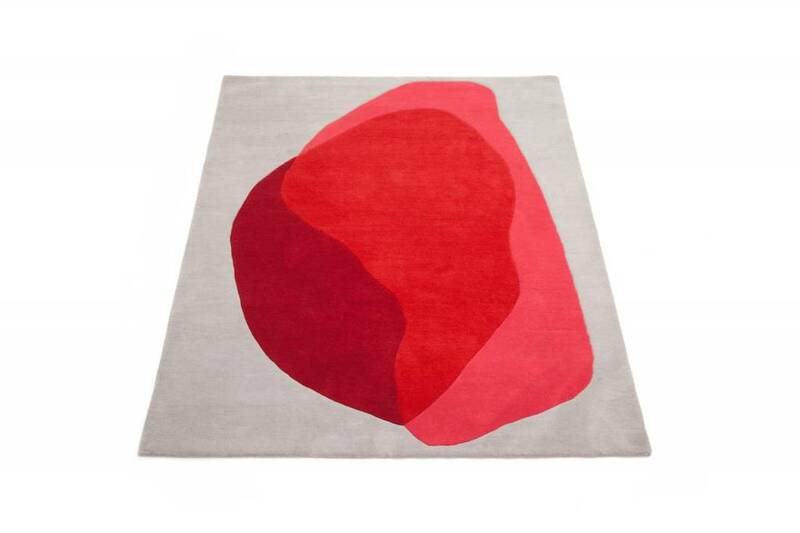 Jane & Serge are two rugs inspired by color spots and spread. They will bring joy and color on the ground. Its thickness (2cm) and its softness will make you feel like walking barefoot on it! Weight: 15kg / 33 lbs. 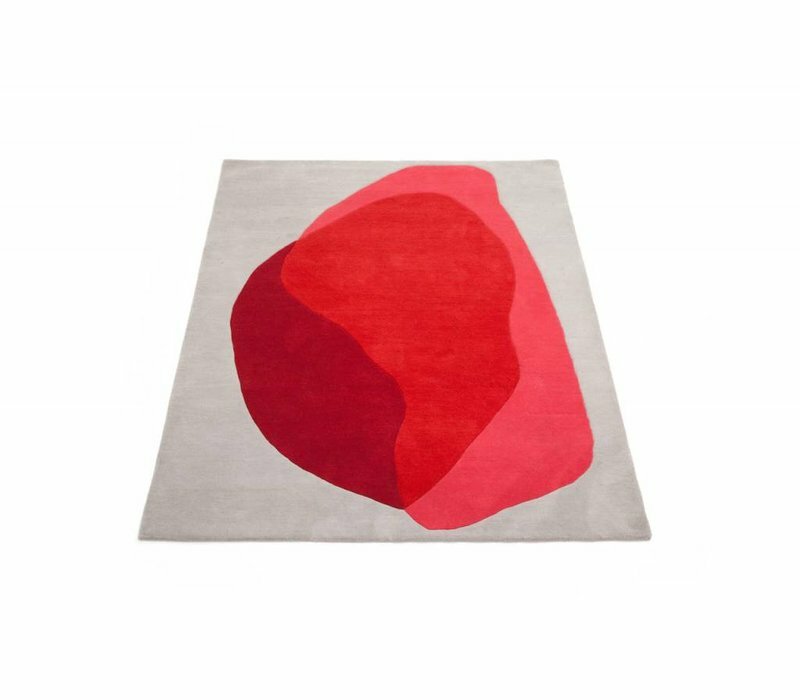 Material: Handmade tufted rugs, New-Zealand wool. Colors: pantone 428C, pantone 709C, pantone 193 C.